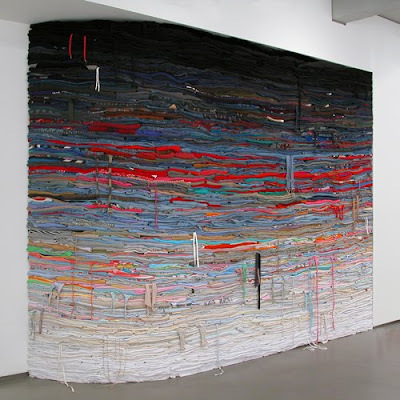 Derick Melander is an American artist whose work mainly consists of large geometric structures made of clothing. Melander was born in Saratoga Springs, New York in 1964. 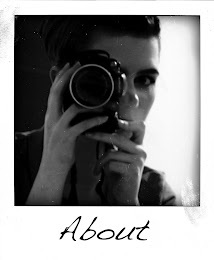 Over the years he has a vast wealth of experience in numerous fields: an Associate Degree in Communications from Elizabeth Seton College in NY allowed him to study music programming, film making, acting and graphic design. Upon graduation he moved to Philadelphia where he sang in a band and worked as an assistant to the artist Jerry Goodman for a few years. After moving to NYC in 1987, he taught nursery school and continued playing music. He earned a B.F.A. in 1994 from The School of Visual Arts and continues to make art from his studio. 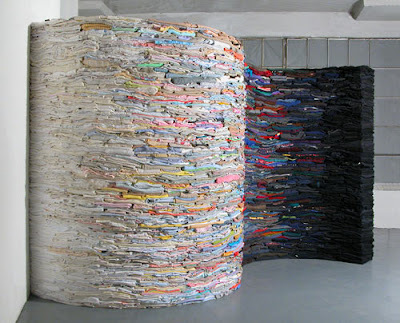 His pieces (usually in the form of wedges,walls and columns) are constructed from precisely stacked second-hand clothing that can weight up to two tons. Melander states "As clothing wears, fades, stains and stretches it becomes an intimate record of our physical presence. 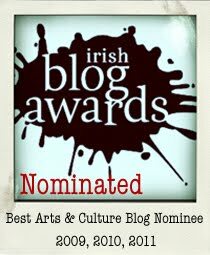 It traces the edge of the body, defining the boundary between the individual and the outside world. 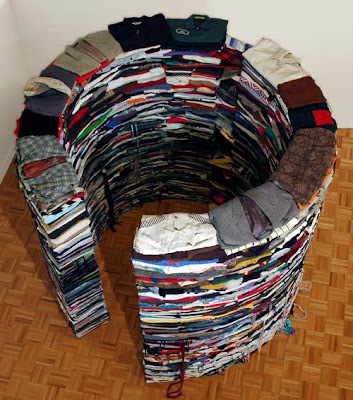 The clothing used for these works is folded to exact dimensions and attention is paid to the ordering of the garments. For example, the sequence can relate to the way we layer the clothing we wear or the clothing can be sorted by color, gender or by the order that it was received." "Individual components are often connected together with shirt sleeves, pant legs and belts forming bridge-like appendages. 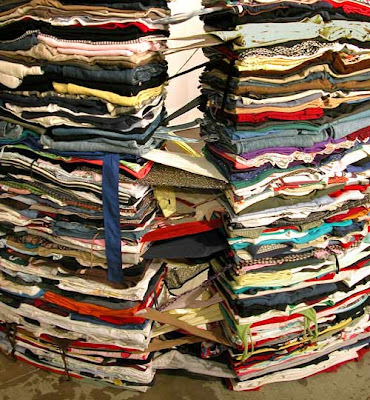 For me, the process of folding and stacking the individual garments adds a layer of meaning to the finished piece. When I come across a dress with a hand-sewn repair, or a coat with a name written inside the collar, the work starts to feel like a collective portrait. 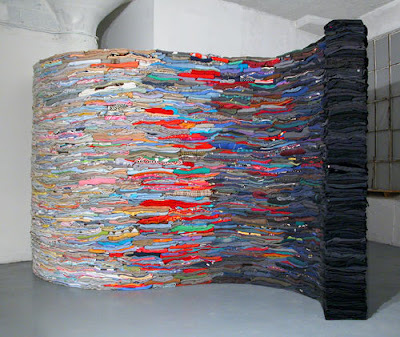 As the layers of clothing accumulate, the individual garments are compressed into a single mass, a symbolic gesture that explores the conflicted space between society and the individual, between the self and the outside world. "